Raised white lettering on sidewall. The Roadian MT is designed with zig zag shoulder blocks creating outstanding driving power especially in off road conditions. 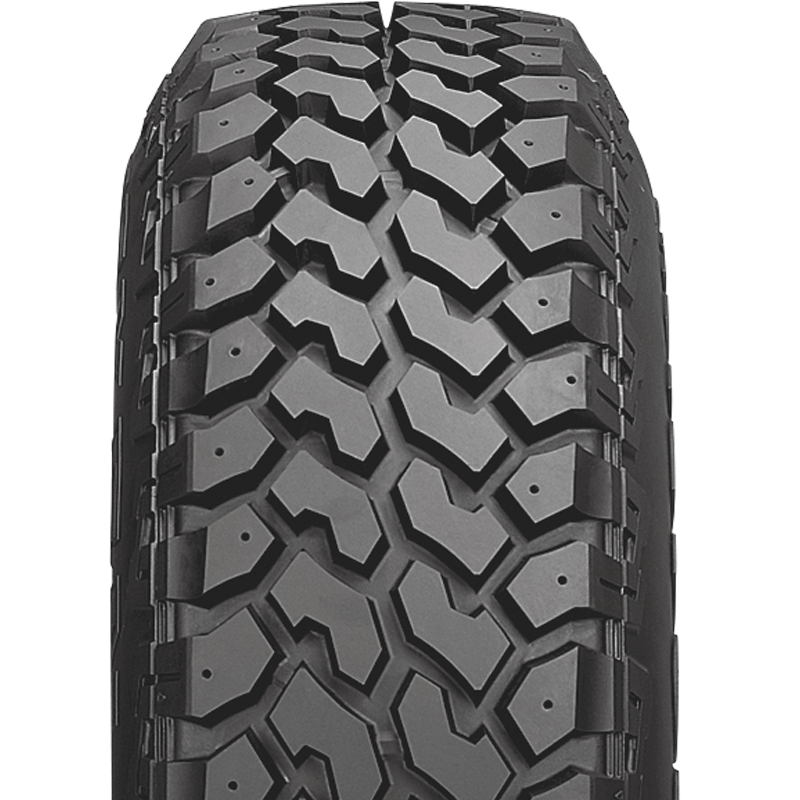 With a deep groove design giving it enhanced traction in deep mud and gravel, and an effective shoulder protection design giving it maximum load durability, the Roadian MT is ideal for mud terrain.